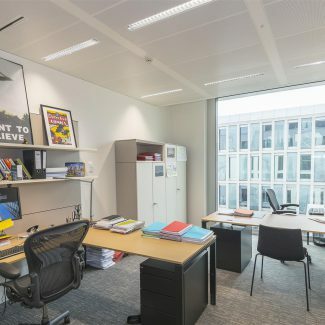 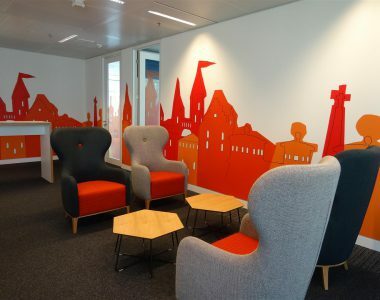 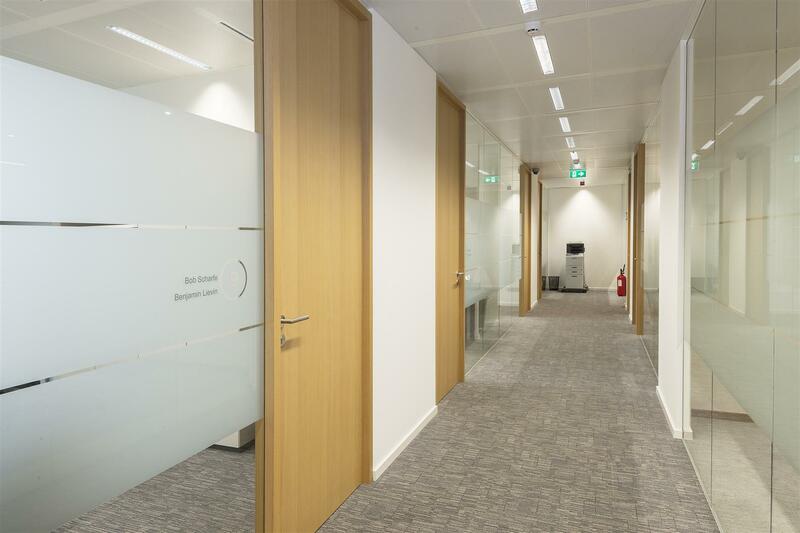 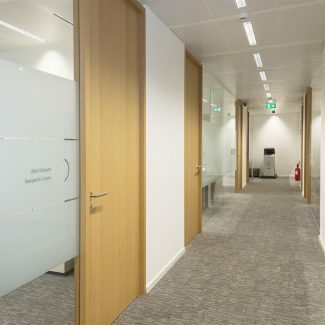 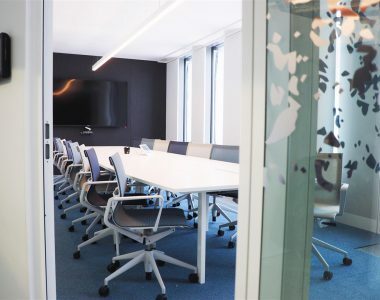 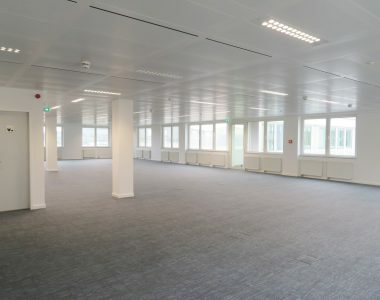 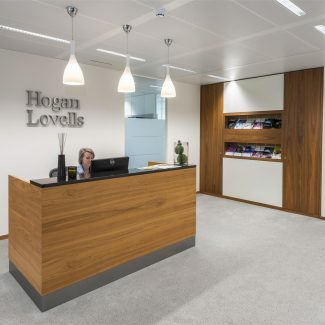 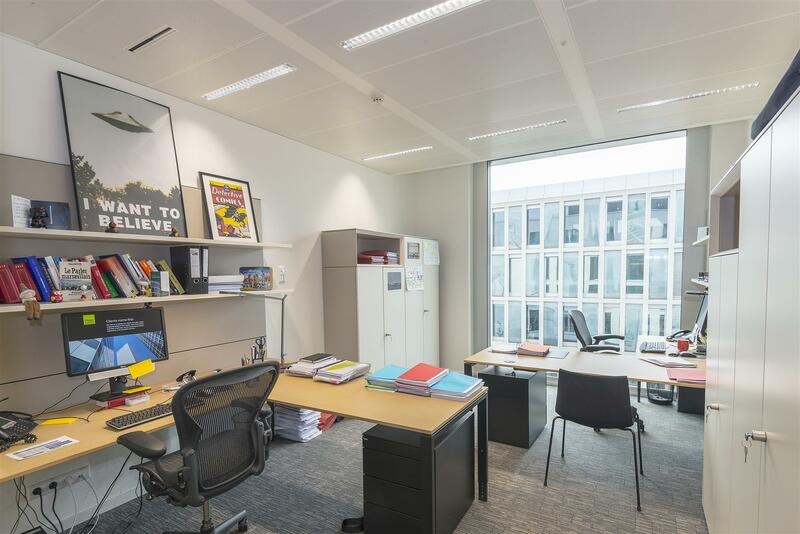 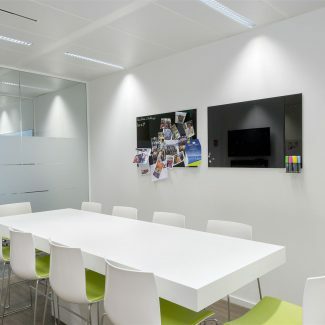 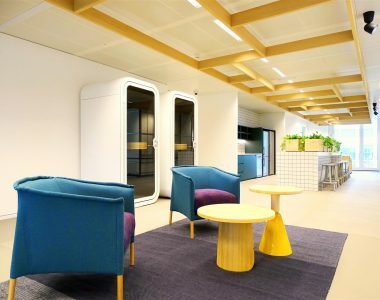 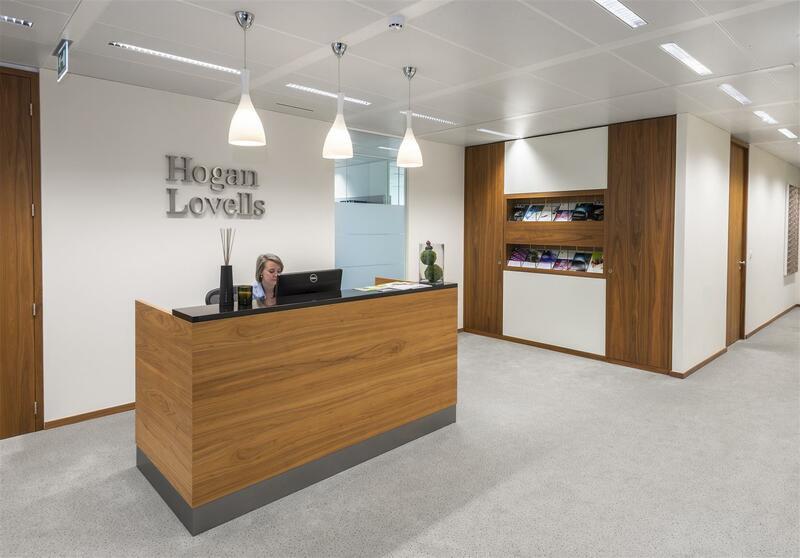 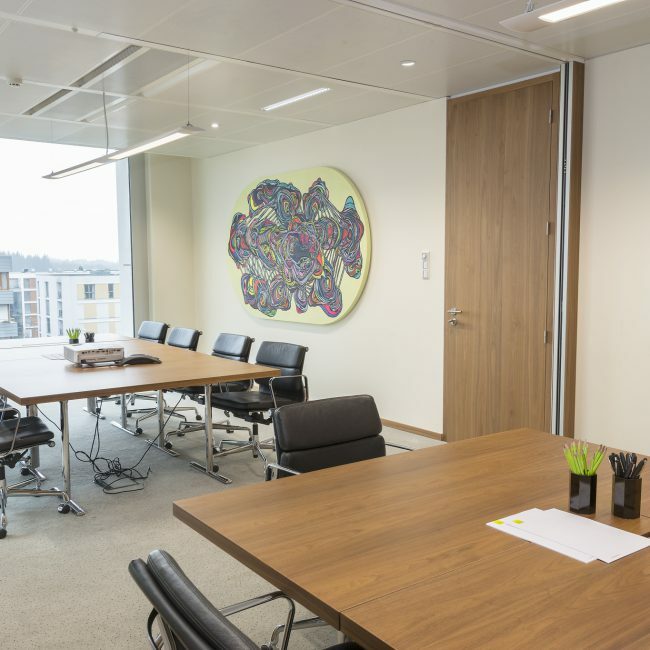 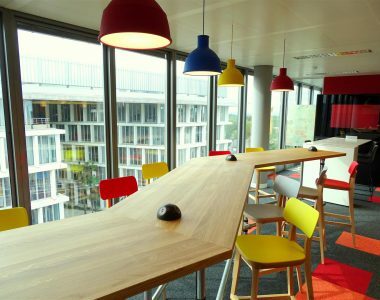 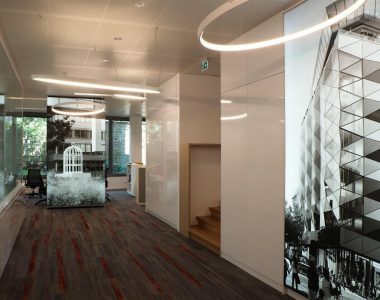 For its first establishment in Luxembourg, the international law firm HOGAN LOVELLS chose Tétris for turnkey design and construction services on a surface of 565sqm for 28 people. 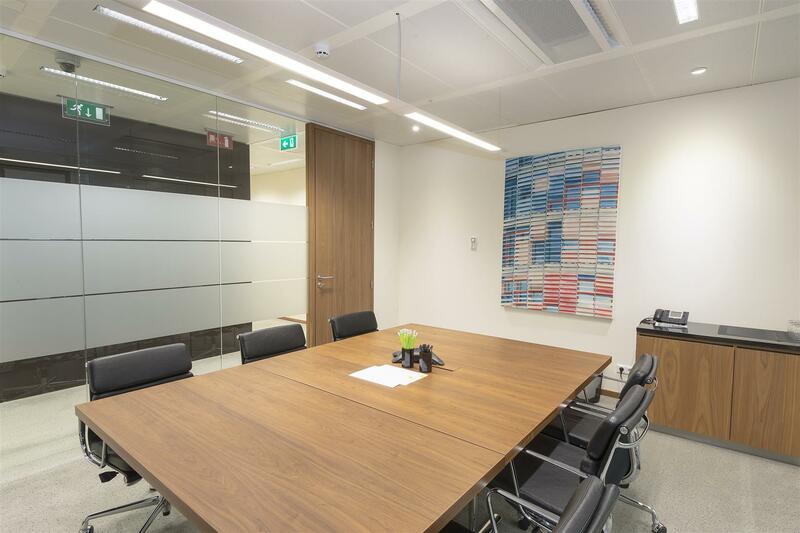 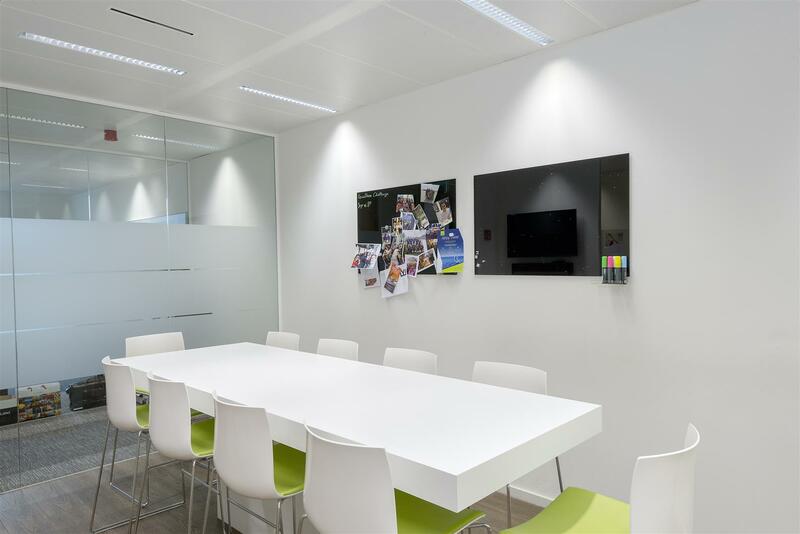 The client provided Tétris with its interior corporate design based on wood veneer finishes, carpet flooring and light colored wall paintings. 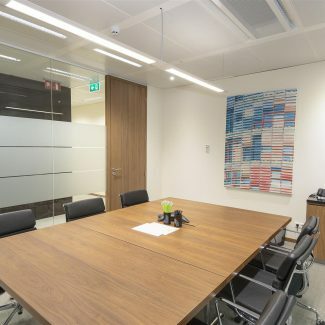 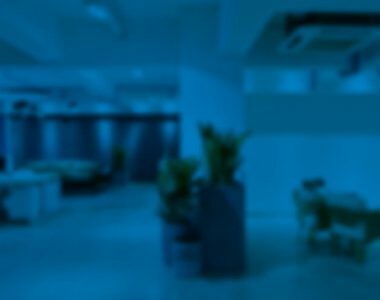 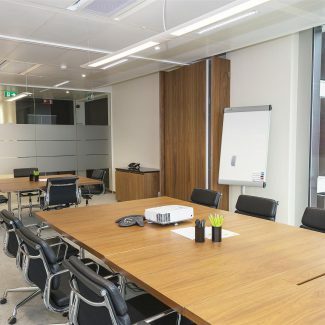 Offices include a separate high-end customer reception and meeting area, individual offices for lawyers and their assistants, a library and a cafeteria for the employees. 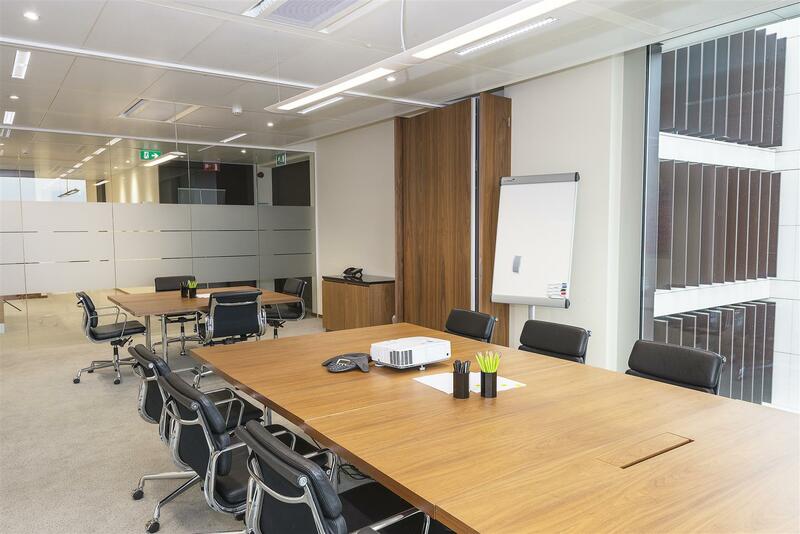 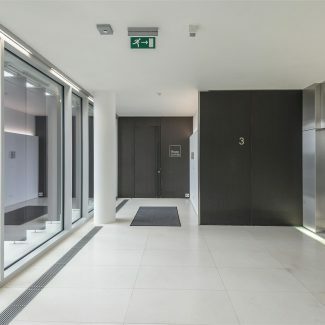 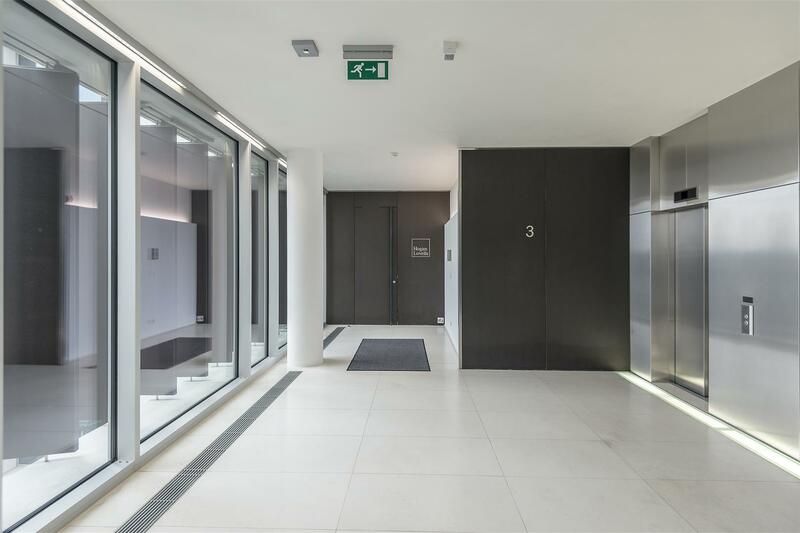 Tétris provided the client with a perfect technical knowledge of the building in order to adapt the technical systems to the new chosen layout. 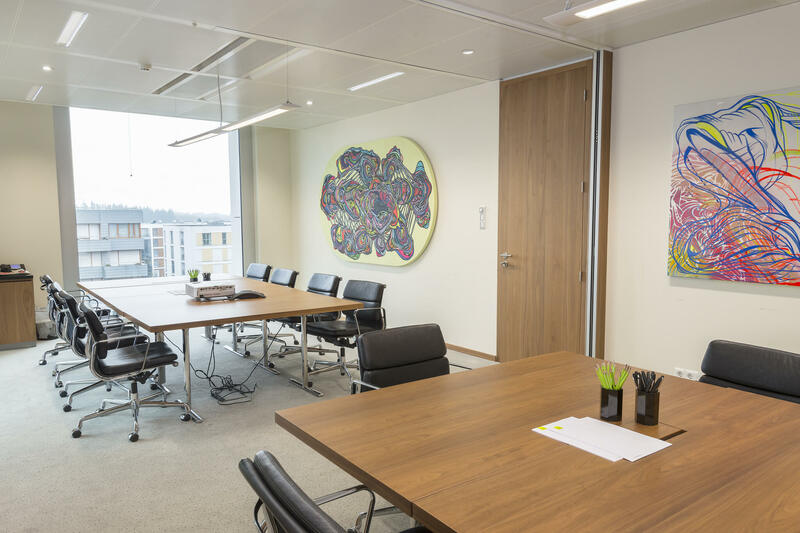 In 2017, after 3 years of growth, the customer renewed his confidence in Tetris and requested Tétris to deliver new installations in larger premises.